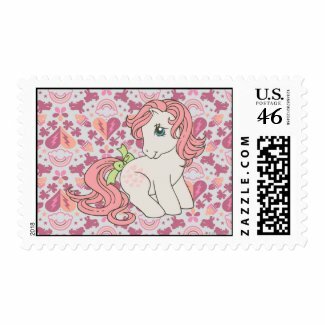 Shopping Customized: My Little Pony on Zazzle! 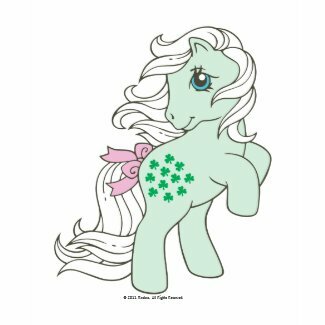 You can now buy officially licensed My Little Pony gifts on Zazzle! 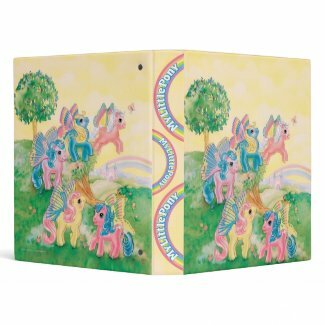 There are so many great products to choose from and designs range from vintage My Little Pony to the modern My Little Pony. 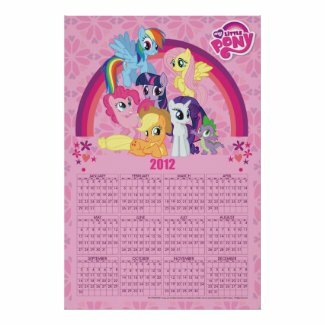 You can browse all the great products for yourself here. Below are some of my favorite products from their shop.